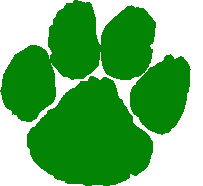 Great Bridge Middle School – Respectful, Responsible, Ready to Learn: The Wildcat Way! Click here to register for the Virginia Reader’s Choice Party on April 25 during lunches. Remember you must have read at least four titles to attend. Congratulations to the 8th grade orchestra students for earning a superior rating from each judge at the District IV Orchestra Performance Assessment yesterday. A Superior rating is the highest possible rating that a group can earn at this event. The Great Bridge Orchestra students gave an amazing performance and we are very proud of their outstanding accomplishment. Congratulations everyone! Congratulations to our school’s forensics team for earning first place at the citywide tournament! The team placed in all three categories. In Original Oratory, Anna Stasevich placed 1st. In Prose, Zion Anderson placed 3rd. In Poetry, Katherine Cottrell placed 3rd. We are so proud of the entire team and all of their hard work. Well, done! Congratulations to the 2018-2019 GBMS Wrestling Team for winning the regular season with a 6-0 dual meet record and were crowned City-Wide Tournament Champions! The wrestling team won the City-Wide Tournament with 239.5 points. Eight wildcats were in the finals, and 6 out of 8 were crowned champions and 2 wildcats placed 3rd. Way to go! Great Bridge Middle School is selling two yard signs. Each yard sign is $25. Click the appropriate link below to order your yard sign. After payment is received, stop by the main office to pick up your yard sign. 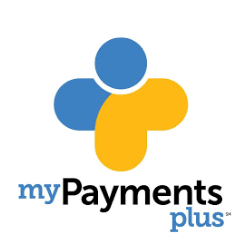 Click here for the “Honor Roll Student” Yard Sign Online Payment Site. Click here for the “Student of the Month” Yard Sign Online Payment Site. Congratulations to Mrs. Shereena Drakeford for being named a finalist for the Citywide Chesapeake Public Schools Teacher of the Year! Way to go Mrs. Drakeford! We are very proud of you and thankful for all that you do for Great Bridge Middle School. 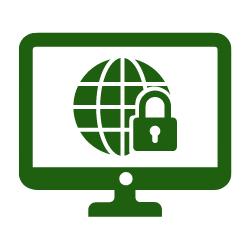 The Chesapeake Public Schools Virtual Instruction Program offers high school students the opportunity to take fully online courses as part of their normal course schedule. Students who are interested should contact their guidance counselor and please click the links below for more information. Take advantage of the different ways to stay connected with all things happening at Great Bridge Middle School. Order your GBMS Yearbook Now! 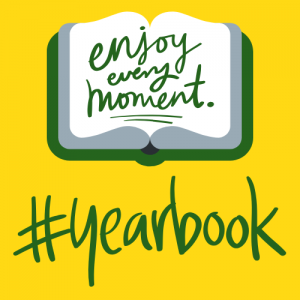 Click here to visit Josten’s Yearbooks for more information or click here to access Great Bridge Middle School’s online yearbook sale. Feel free to call 1-877-767-5217 for any questions. Chesapeake Public Schools (CPS) has been humbled by the outpouring of support received since the tragedy in Parkland, Florida, on February 14, 2018. Many parents and community members have contacted us to ask how they can help support our safety and security measures through monetary donations. In response, CPS has developed two ways you can help. GBMS PTA – Every child. One voice. Would you like to support Great Bridge Middle School’s students and teachers? Click the link to visit the GBMS PTA page for all of the most current information and updates. Chesapeake Public Schools provides a service for parents that enhances communication by delivering important information, such as delayed school openings or emergency closings due to weather, via SMS text messaging. This service is intended to enhance our existing means of communication and will not replace any existing form of communication. To participate in the service you must register your mobile phone number. Registration is simple and only takes a few seconds to complete. Chesapeake Public Schools is currently seeking dependable, conscientious individuals to serve as bus drivers and bus assistants for our school division. We provide all training necessary to acquire a commercial driver’s license (CDL) and skills necessary for operating a school bus. 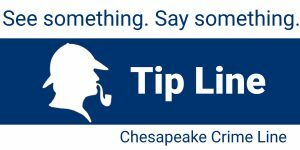 Call 757-547-0001. Receive an email notification on any new post that GBMS creates! Just fill in your name and email address and click "Subscribe." Once you confirm your email address, you will begin receiving email alerts on new posts! Girls at Oscar Smith Middle School. Boys at Indian River High School.